With security measures getting better at detecting and blocking malware and cyberattacks, cybercriminals have been forced to up their game. 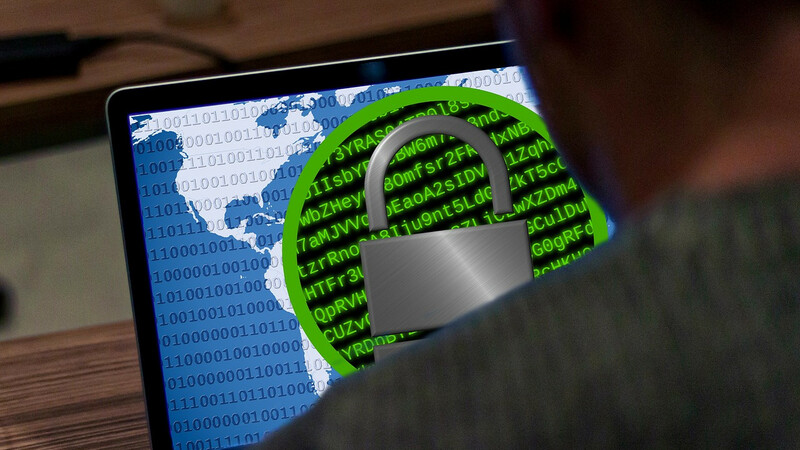 One of these new approaches is the use of ‘fileless’ attacks, which are proving particularly effective at evading traditional antivirus solutions. While fileless attacks are not new, they are becoming more and more common. 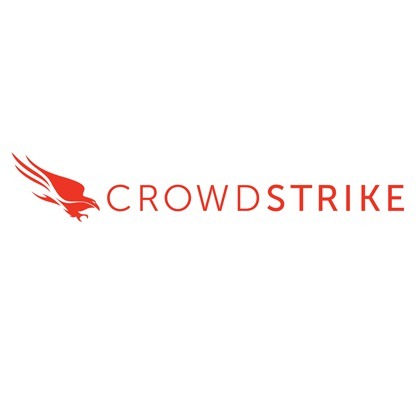 To help you understand the risk posed by such attacks, this white paper, in partnership with CrowdStrike, explains how fileless attacks work, why current solutions are powerless against them, and offers some proven approaches at protecting your organisation.